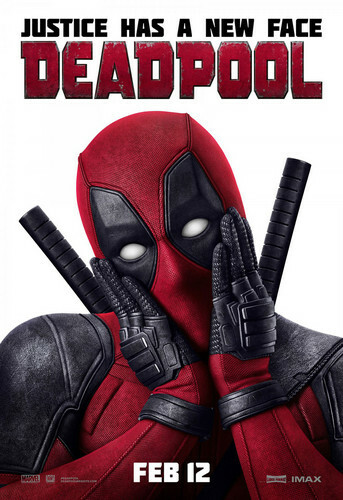 'Deadpool' (2016) Promotional Poster ~ Justice Has A New Face. . HD Wallpaper and background images in the Deadpool (2016) club tagged: photo deadpool 2016 movie film promotional poster justice has a new face. Tell Me, Do あなた Bleed?